The College annual ANZAC day ceremony will be held on April 24th at 11am. 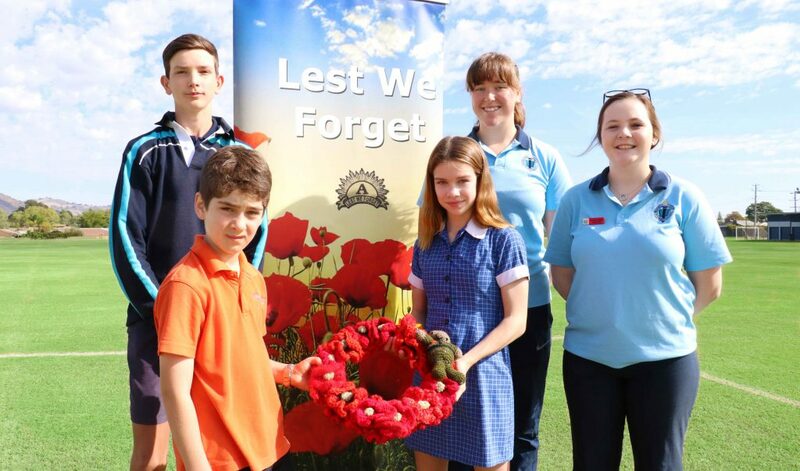 This year’s ceremony will see the Flying Fruit Fly Circus School, Wodonga Middle Years College and Wodonga Senior Secondary College commemorate ANZAC day together as one community. The ceremony will be held on the Senior College oval, enter off Brockley Street or Woodland Street. Parents/Carers are welcome to attend. Wet weather plan – see College website or Facebook page for alternate ceremony details.